Managing trade secret and proprietary information and preventing its misappropriation is vital to corporate survival. As this study notes, the risk of loss comes from a number of entities, both from outside the organization as well as from trusted insiders. Managing and safeguarding these important assets requires enterprise-wide diligence. 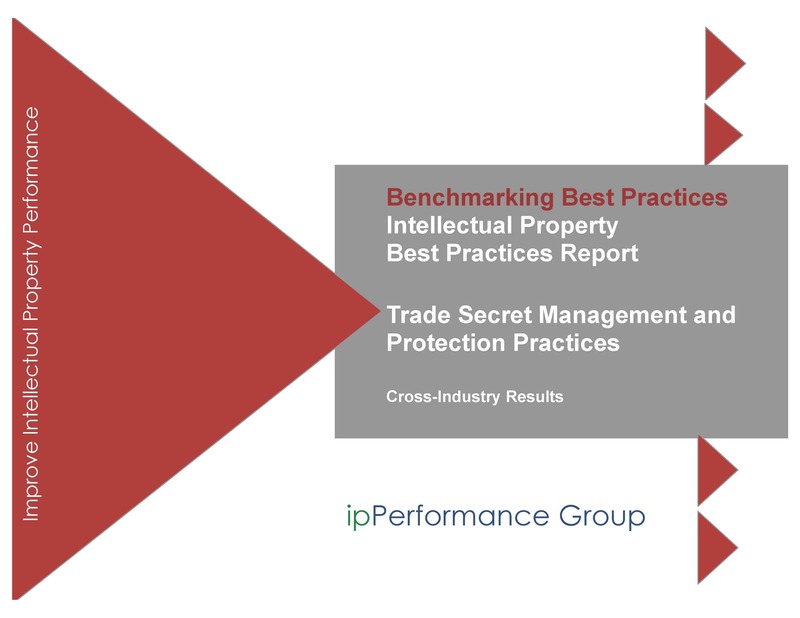 Our Trade Secret and Proprietary Information Management Study takes a comprehensive, global look at best practices for managing trade secrets and proprietary information. To ensure this study investigated the most pertinent topics, we organized an advisory group of IP leaders representing a diverse set of industries. How are companies capturing and managing trade secrets? Who is responsible for evaluating and managing trade secrets? What type of training achieves competency in handling trade secrets and proprietary information for corporate personnel and stakeholders? How are companies controlling trade secrets and proprietary information conveyance (leakage), loss, and/or misappropriation? This multi-volume report includes a thorough executive summary that provides key highlights and recommendations. The full report provides more than 75 descriptive charts and more than 150 pages of detailed statistics. This analysis evaluates respondents who have risk assessment procedures or protocols in place relating to the protection of trade secrets or the risk of loss of trade secrets and those who do not. This analysis evaluates respondents who have formal processes in place for the identification and/or classification of trade secrets and those who do not. Sixty-one percent of respondents indicated that they have procedures or protocols. This analysis evaluates respondents who experienced a loss or misappropriation incident due to trusted insiders, foreign economic espionage, or domestic economic espionage.